International Journal of Research in Health Sciences,2013,1,3,213-223. Associate Professor, Department of Biochemistry, Govt. Medical College-Amritsar, Punjab, INDIA. Liver performs a variety of different biochemical, synthetic and excretory functions so no single biochemical test can detect the global functions of liver. All the laboratories usually employ a battery of tests for initial detection and management of liver diseases known as liver function tests. Often, liver disease is clinically silent until late in its course and clinicians are faced with reports that do not tally with the clinical condition of the patient and they face difficulty in interpreting the liver function test. 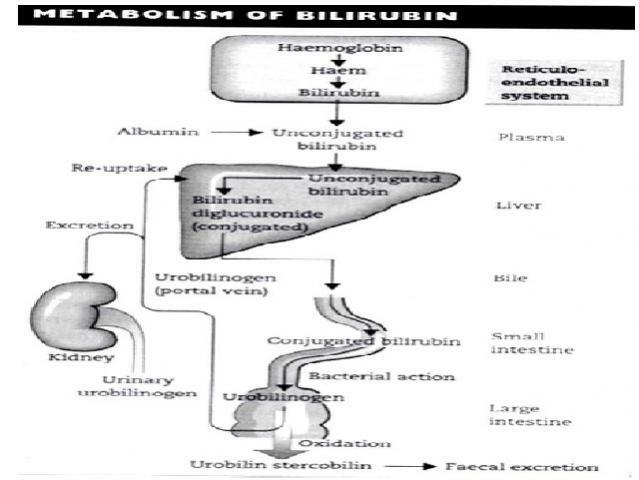 For this reason, biochemical laboratory tests are of immense value in diagnosis and monitoring of liver diseases. An attempt is being made to study liver function test and simplify their interpretation.